The next time you are reclining in your dentist’s chair, you should know that when you’re opening your mouth wide, your dentist is looking at more than just your teeth – and you should be thankful. Dentists can tell a lot about your overall health when they examine your mouth during a regular dental exam. To trained dental professionals who are familiar with their patients, gingivitis, breath that smells a certain way, eroding enamel, increased infections or easy-to-bleed gums can be signs of bigger problems. And some of those problems might not have anything to do with your mouth. According to the American Dental Association, early indicators of diabetes, heart disease or other serious conditions can sometimes show up in your mouth before any other symptoms might reveal themselves. Many people don’t realize that a cavity in your tooth is actually an infectious disease. Left untreated, this infection caused by tooth decay can spread in your mouth, creating gum disease. And the American Dental Association (ADA) cites studies showing that people who have gum disease can also be at higher risk for serious health problems like diabetes, heart disease, respiratory problems, and even dementia. This covers a large number of people in the United States. Data from the Centers for Disease Control indicate nearly half of all adults in the U.S. age 30 and older have some form of gum disease. So, if your dentist notices chronic gum disease, also called periodontal disease, he or she might talk to you about the other health problems that might be involved. They might also suggest you see your regular physician for a check-up. Brush your teeth twice a day, and floss before bedtime. Pick a good toothpaste designed to help remove plaque, such as Glister™ Multi-Action Fluoride Toothpaste. Use a dental floss that slips easily in between your teeth. See your dentist regularly. Twice-a-year checkups are recommended. Eat plenty of fruits and vegetables. A daily diet that includes colorful fruits and vegetables is a good way to help your gums fight inflammation caused by bacteria. Make your dental appointments a priority. Those routine visits not only keep your mouth healthy, they allow your dentist to look for signs of potential problems. Consider it an investment in yourself! 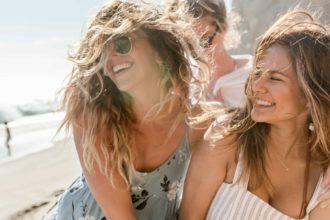 Glister™ Multi-action Fluoride Toothpaste: Designed for the whole family, Glister whitens teeth, removes stains, fights cavities, freshens breath and removes plaque with regular brushing. 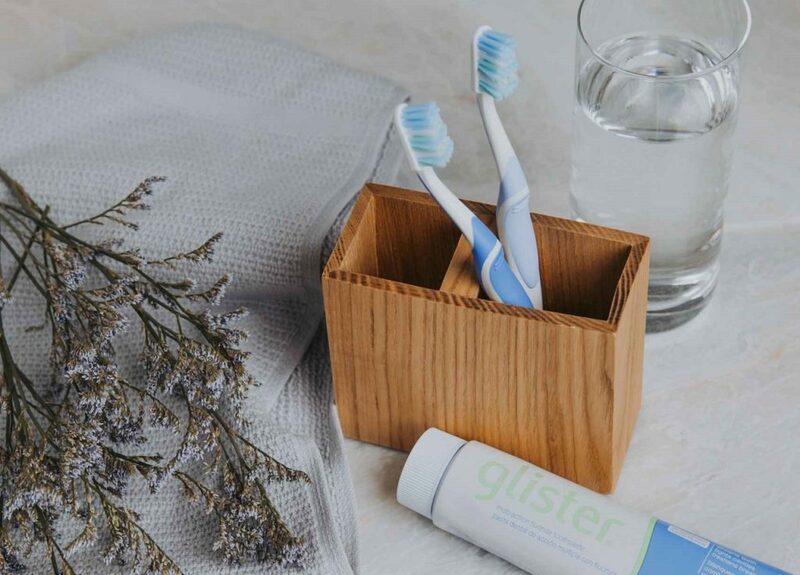 Glister™ Advanced Toothbrush: This brush features soft and medium bristles that massage your gums as you brush. It also has a flexible, ergonomic handle allowing you to reach those hard-to-brush sections of your mouth without damaging your teeth and gums. Glister™ Multi-action Oral Rinse: Formulated for adults, this minty rinse is designed to reduce plaque and help kill bacteria that cause bad breath. Check out more products for oral care at Amway.com.